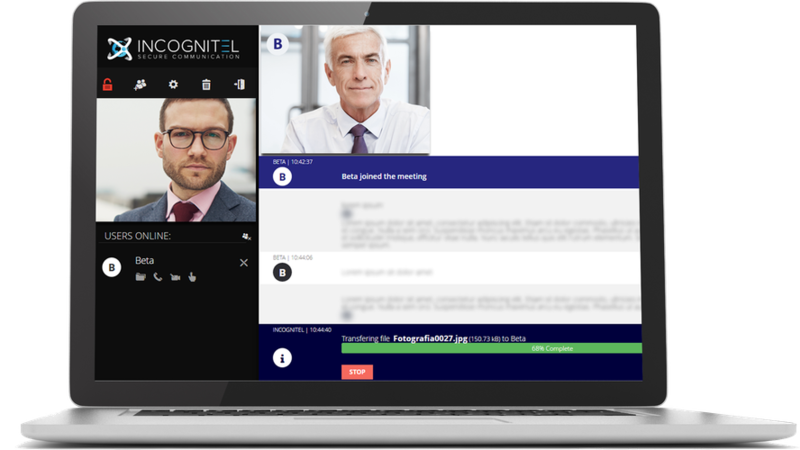 INCOGNITEL is a secure communication tool designed to be extremely user friendly, providing encrypted messaging, voice & video calling and file transfers to businesses. A small but yet powerful and FREE secure messaging app. Its simplicity and flexibility makes it an ideal secure communication tool for everyday use. No installation nor registration required. Finally a true one-click secure communication tool. Just send the invitation and your business partners, colleagues or friends can join in seconds. Only one license is needed. Latest technology, extremely strong encryption and sophisticated security solutions. INCOGNITEL protects you against industrial espionage, criminal eavesdropping and surveillance by hostile governments. INCOGNITEL has been designed to be extremely user friendly, whether you prefer working with PC, laptop, tablet or smartphone. Its simplicity and flexibility makes it an ideal tool for secure communication for everyday use. 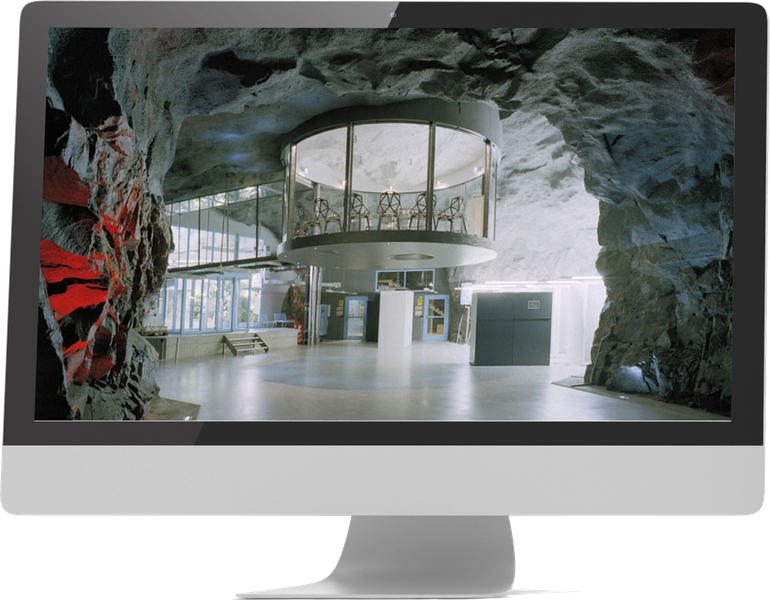 Our servers are located in a Swedish atomic bunker which has been included among the 10 safest places on the earth. Swedish legislature does not allow extradition of any data nor information to other than Swedish authorities, and only in limited extent. INCOGNITEL is continuously monitored by independent security specialists and ethical hackers. 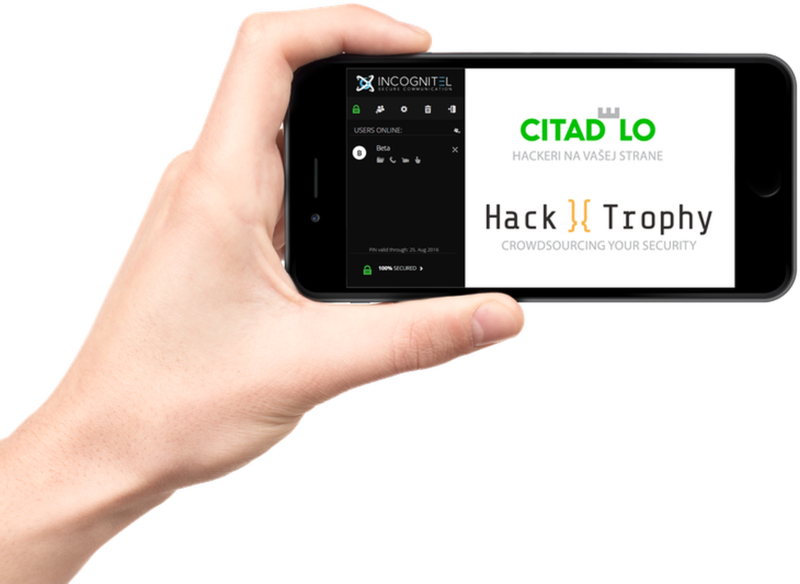 With HackTrophy, numerous ethical hackers from all over the world test our website and application every day so you can enjoy secure calls and messages.